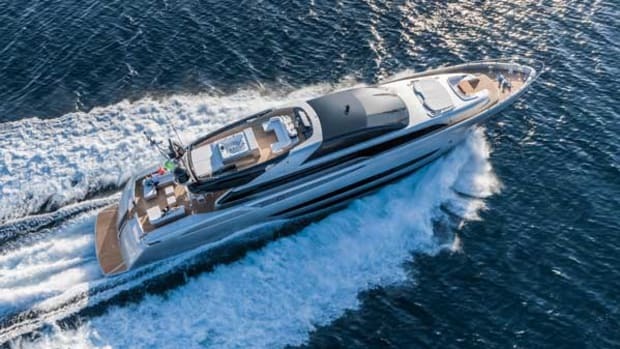 The new flybridge is the product of the partnership between Officina Italiana Design (the studio founded by designer Mauro Micheli together with Sergio Beretta) and the Ferretti Group’s Product Strategy Committee (headed by engineer Piero Ferrari) and Engineering Department. 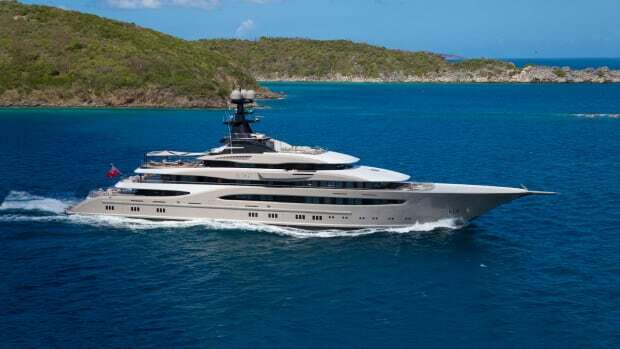 Her profile is highlighted by a number of distinctive exterior design features such as large hull windows, long, full-height glazed windows on the deck and aft lateral structures with glass surfaces. 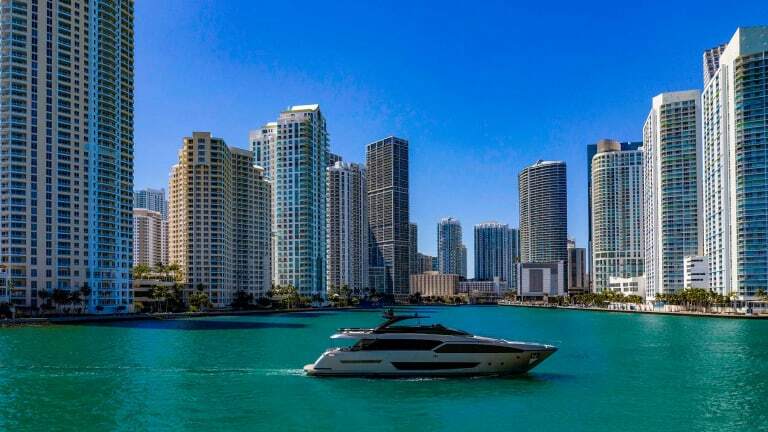 To cater to the needs of American owners, an alternative cockpit layout is available for the Riva 90ft. Argo. It comes with a bar unit, two seats, two sofas and a coffee table by Paola Lenti. 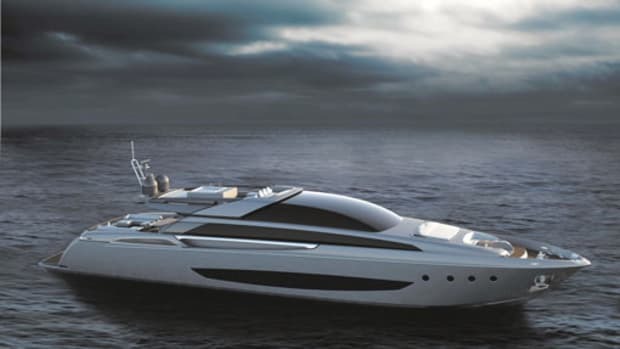 This version of the Riva 90ft. 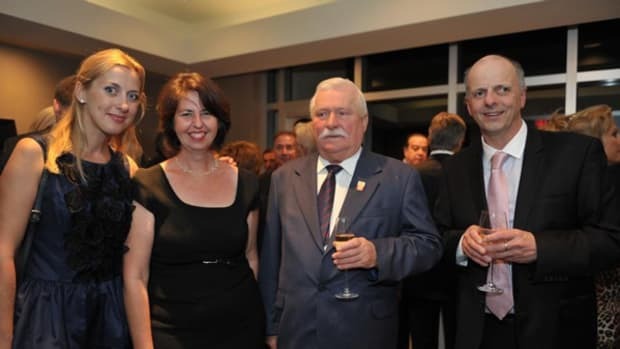 Argo was presented at the world premier in Miami, against the backdrop of the Epic Marina hotel and Zuma restaurant. 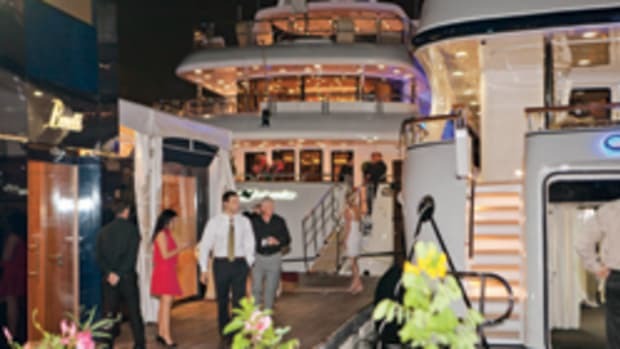 Over two invited hundred guests were on hand to view the new flybridge at the private event, which featured festivities and a fireworks display. 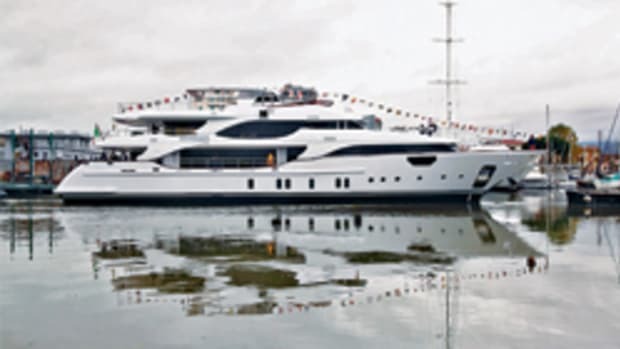 Accompanying the new vessel for the occasion were the Riva 100ft. 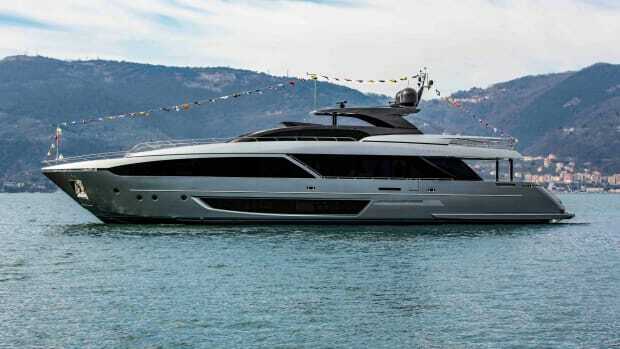 Corsaro, which made its international debut last year in Hong Kong, and the Riva 66ft. 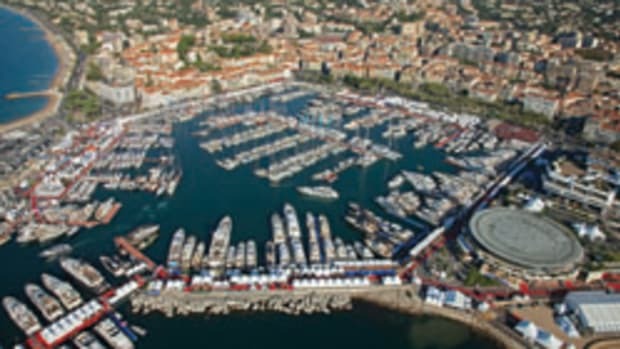 Ribelle, which was presented in Monte Carlo last September. 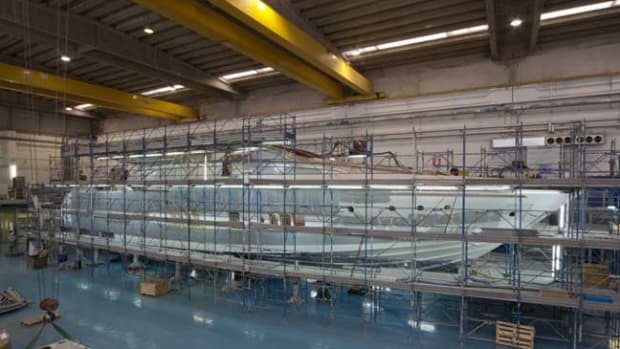 Next up, will be the World Premier of the Riva 50 MT, which is the first steel creation by the Riva Superyachts Division. It will be presented at the Venetian Arsenal in June 2019.